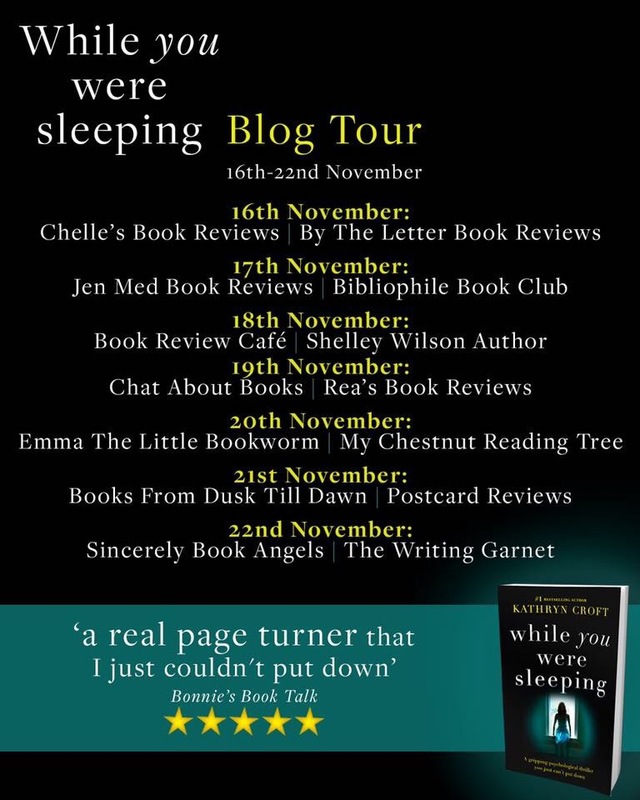 Today is my stop on the blog tour for While You Were Sleeping, the new psychological thriller from Bookouture author, Kathryn Croft. While You Were Sleeping is a psychological thriller which focuses on Tara Logan and her family and the effect that keeping secrets can have on your family, friends and those you are closest to. Tara wakes up next to her dead neighbour, in his bed. What happened to Lee? And why is Tara there? I read this book in two sittings. I couldn’t put it down because the narrative is almost compulsive in its delivery. The characterisation is interesting too. To be honest, the only character I liked, was 11 year old Spencer. Intuitive but searingly innocent, he is the least tainted character in a book full of terrible people. Secrets have the ability to destroy lives, and While You Were Sleeping is a good example of what can happen to those who hide things. It seems as though everyone is hiding something, which creates seriously unreliable narrators and makes the reader question everyone and their motives. I found While You Were Sleeping to be a fast-paced read. Full of characters that are divisive and morally wrong, it’s definitely going to be interesting to see how other readers will get on! For me personally, it was not as gripping as her previous books but still a good read all the same. Pure escapism, with a hint of implausibility, but I was hooked nonetheless! Theoretically, there are any number of books this year that I couldn’t put down, but with my top ten books of the year post in the works, I’m not going to list them all until then! 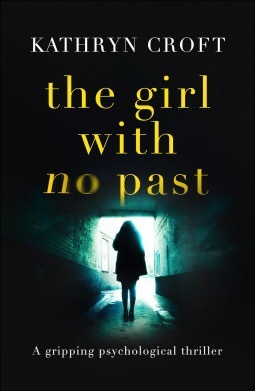 I thoroughly enjoyed this book, I flew through it because I was dying to know what happened! You can read my review HERE! 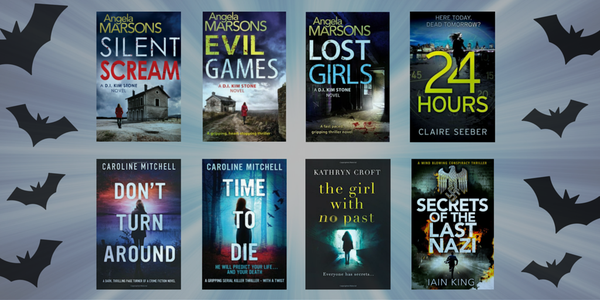 It was part of Bookouture’s thriller week in October, and it was well worth reading!